At Bliss we believe in hugs. We believe parents need to be supported and enable to provide hugs, kangaroo care. We believe babies benefit from physical contact with their care givers. We believe that these hugs help babies learn to regulate their temperature and breathing. We believe that hugs are healing. I personally believe these hugs can protect against some of the mental ravages of pre term birth. 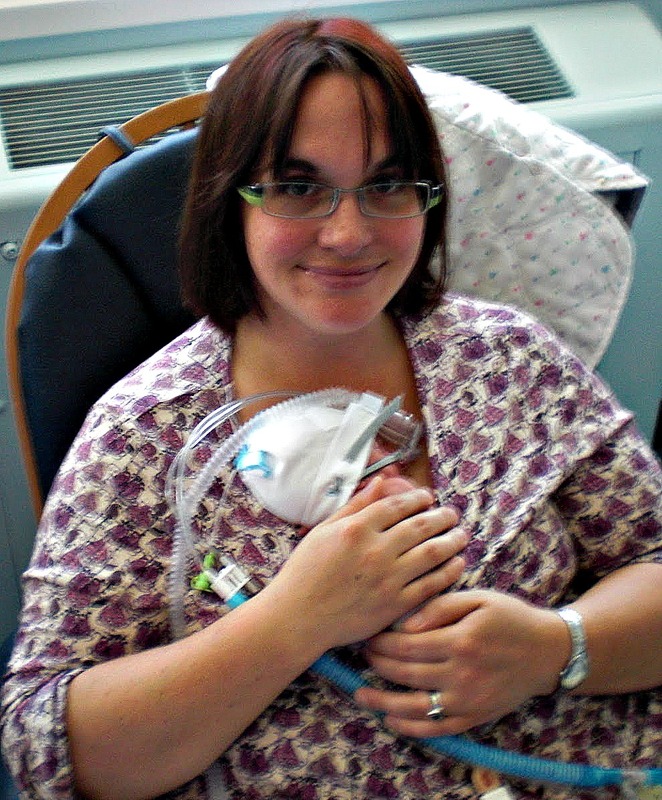 Kangaroo care is a lovely thing to do. But did you know this. 450 000 babies in developing countries could be saved by the adoption of Kangaroo Care! That's nearly the population of Tasmania where I am from, that die every year because of a lack of awareness of Kangaroo care. Please watch this about Kangaroo care in Malawi. We all have a role to play in this. Charities like Little Big Souls are working in these countries and communities to teach these methods. Our pictures can help care providers to share the message. Our example is important. And this is why. In these countries they baby wear, they kangaroo care, and we told them not to. We disempowered them and told them they needed modern medicine and incubators and hot cots. But we didn't provide enough. We didn't even provide communities with electricity and running water. We have failed. So we can do this. We can empower women to realise the old ways are best, their instincts are right and they can save their babies. Today on World Prematurity Day please support their work, and help them reach their communities and save babies lives.